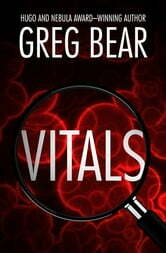 Scientist Hal Cousins is on the brink of success in his quest to determine the biological underpinnings of immortality. Funded by angel investors, the brilliant researcher makes a trip by submersible to the bottom of the sea, searching for primitive one-celled organisms that may be related to the earliest life forms on Earth. But the trip turns into a nightmare when Cousins’s pilot goes berserk and turns on him. The homicidal attack is only the first in a series of events that sends the biochemist on the run, pursued by faceless enemies who want his studies terminated and Cousins dead. Cousins must face the realization that his research has brought him into contact with a vast conspiracy. Across the country, scientists are being murdered to cover up the fact that someone has discovered how to control minds through bacterial manipulation—and that the trigger bacteria now infects much of the world’s population. Discredited and not knowing whom to trust, Cousins must gamble everything with Earth’s very survival at stake. 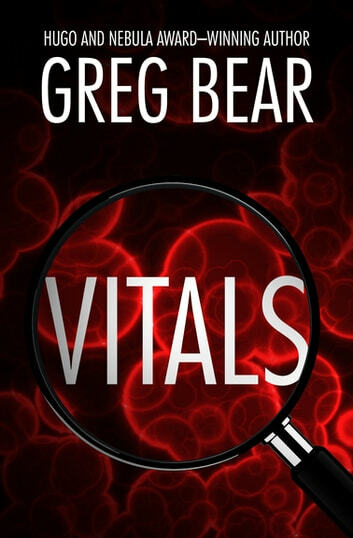 Award-winning author Greg Bear creates a tense, stunningly plausible thriller all too firmly rooted in scientific fact.